SERI KEMBANGAN: Country Heights Holdings Bhd has received the nod from its shareholders to make an initial coin offering (ICO) for its cryptocurrency, Horse Currency. Executive chairman and founder Tan Sri Lee Kim Yew said its shareholders had approved the issuance of one billion Horse Currency backed by a RM2 billion worth of assets. Of this, an initial 300 million Horse Currency will be offered to the public. "The cryptocurrency will leverage on blockchain technology to operate. 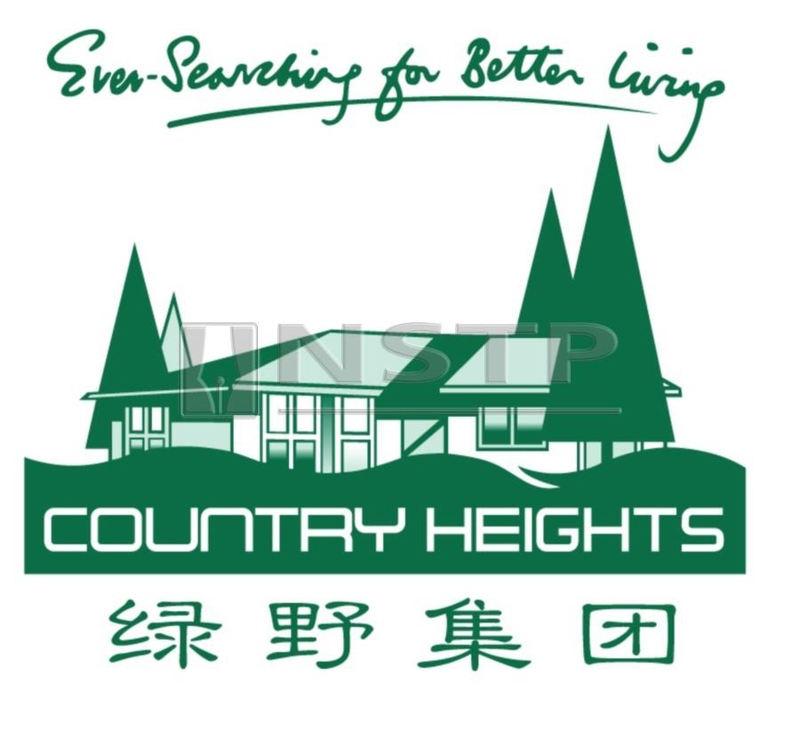 We also have set up a task force comprising 20 people including advisor and technology partner to continue engaging with relevant authorities and regulators such as Bursa Malaysia and the Securities Commission (SC) as well as Bank Negara Malaysia to oversee the acquisition and investment of the blockchain technology and the setting up the infrastructure," Lee said after Country Heights' annual general meeting here today. Lee said it was important for the company to continue disrupt and transform its operational, while exploring different and creative ways to raise money for future expansion. "Blockchain technology and asset-backed cryptocurrency is the future. We are proud to pioneer its application in this region and put this technology to test in real life," he added. Lee said the task force would also be responsible engage with legal firm and investment banker as well as Malaysia Blockchain Association to facilitate the roll out of the Horse Currency. He said Country Heights had spent about RM5 million to fund this project particularly on its talent pool, software and hardware. The Horse Currency will be mainly used as a utility token, a reward token and loyalty programme with the businesses, products and services under Country Heights' new business strategies. For example, it can be used for any of Country Heights services or products in its portfolio such as the Palace of the Golden Horses, health screenings and treatment at its Grand Wellness Centre, dining at its restaurants, private jet trips and legal tender to purchase its properties scheme. The SC recently identified key priorities to support the transition of the Malaysian economy towards a more balanced, sustainable and inclusive growth. It will put in place a regulatory framework to regulate digital asset exchanges and ICOs to facilitate a fair and orderly development of the nascent market. The SC said the regulations were expected to come into effect in the first quarter of 2019.